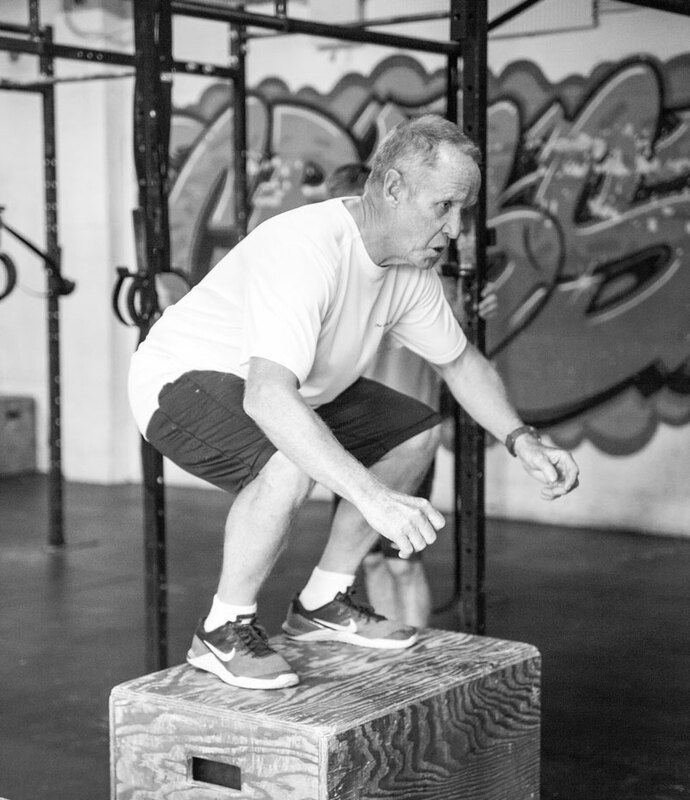 Boot Camp is our original strength and conditioning program and is similar to our CrossFit program however with less emphasis on barbells, minimal to no max effort lifts, etc. All Boot Camp classes start with a warm-up, move into a conditioning workout and end with a cool down. This Boot Camp is great to get to learn the basics of CrossFit. We incorporate TRX, sandbags, tires, stability balls, medicine balls, rowing machine and more into the Boot Camp classes. This program is run by our top certified trainers and you’re guaranteed to learn the best forms and lose body fat. You don’t have to do CrossFit to join our gym. You can use your first free week towards the bootcamp classes too! Not sure which class to do? Give us a call and we will help you find the most suitable workout for you.